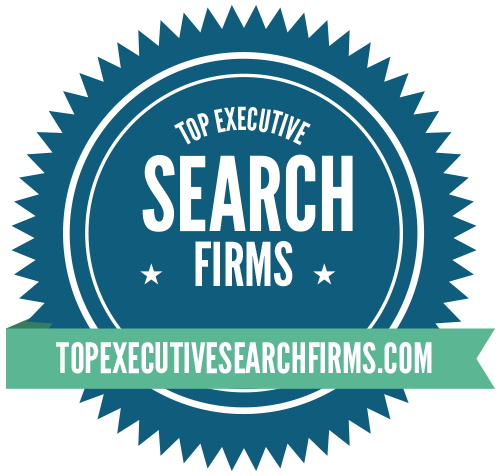 Our goal is to provide businesses, their talent executives, and their hiring teams an additional information source covering some of the top firms within the executive search industry. We suggest those seeking information on executive search firms review other sources, conduct their own due diligence, and to contact firms directly. The goal of this list is not to direct viewers to any specific organization, but to provide them with information on a broad cross-section of industry leading firms to assist viewers in identifying firms that most closely meet their needs.